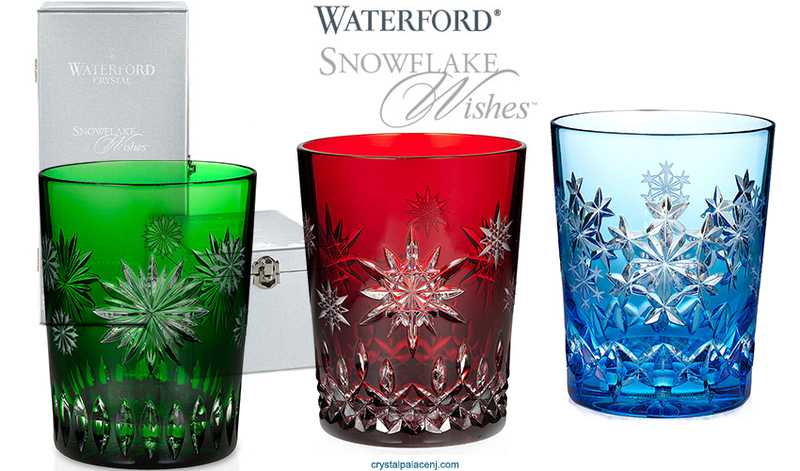 The company of Waterford was first established in 1783 on land adjacent to Merchants' Quay in the heart of the Irish harbor town of Waterford. 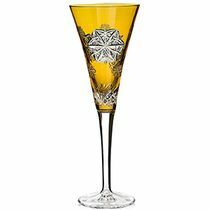 Its founders were two brothers, William and George Penrose, who were important developers and principal exporters in the city. 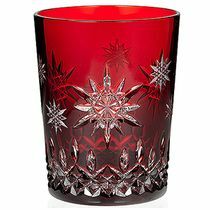 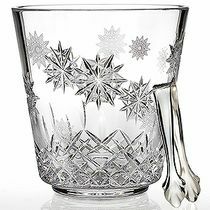 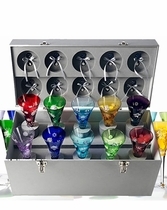 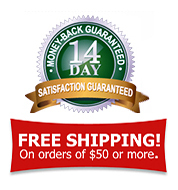 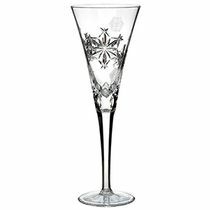 Their vision was to "create the finest quality crystal for drinking vessels and objects of beauty for the home." 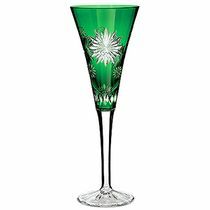 More than two hundred years later, the reputation they established for creating glass of unsurpassed beauty and quality has transcended the intervening centuries. 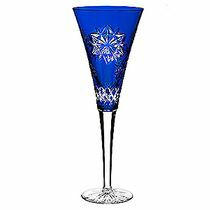 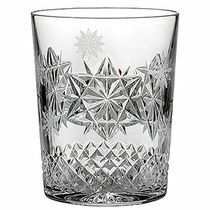 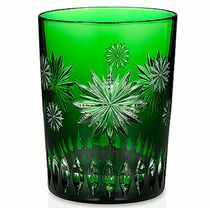 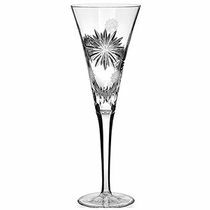 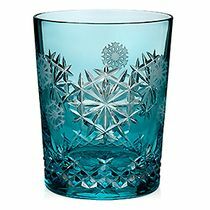 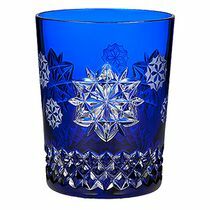 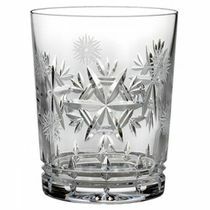 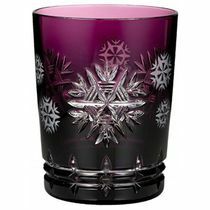 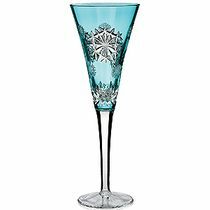 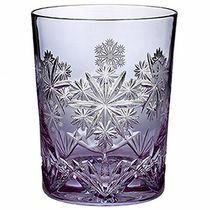 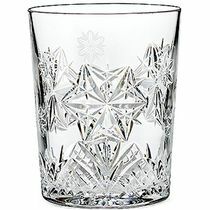 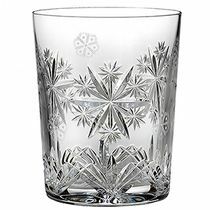 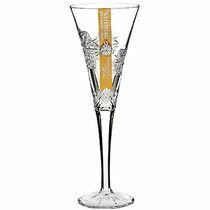 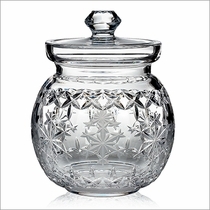 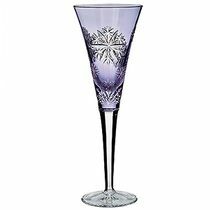 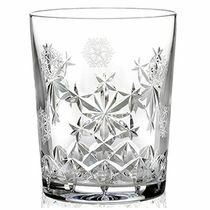 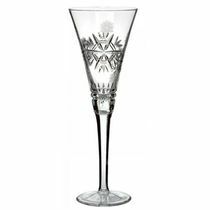 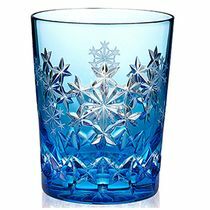 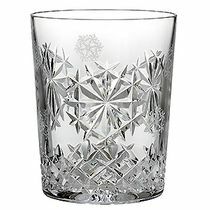 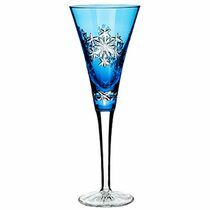 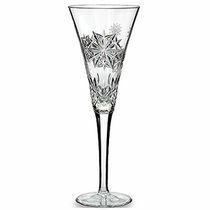 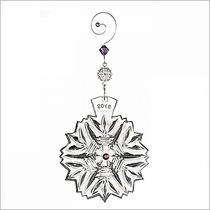 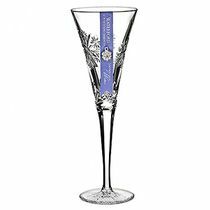 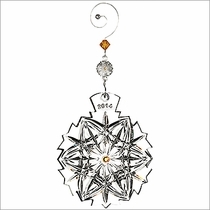 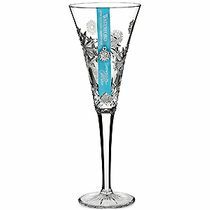 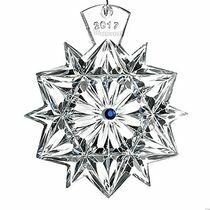 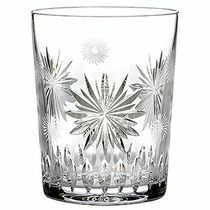 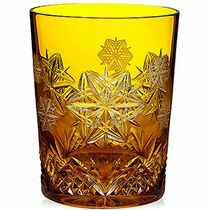 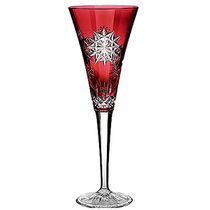 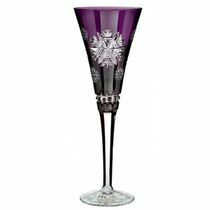 In 2002, Waterford celebrated the 50th anniversary of the introduction of the Lismore pattern of crystal. 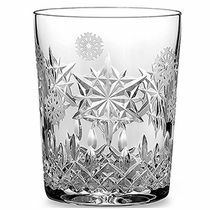 Almost every year since its inception, Lismore has topped the popularity list and has been the biggest selling pattern of crystal in the US and the world. 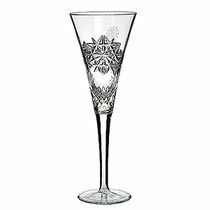 But there are others among the repertoire of Ireland's most famous export that has gained their own following - Alana, Carina, Araglin. 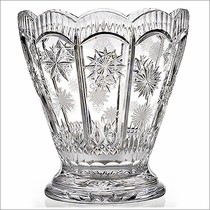 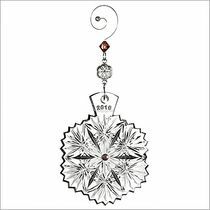 Waterford the Seahorse logo, Waterford Designer Studio, House of Waterford, Waterford Dunbrody Abbey and other Waterford Crystal pattern and collection names are registered trademarks of WWRD Holdings Limited or its affiliates.